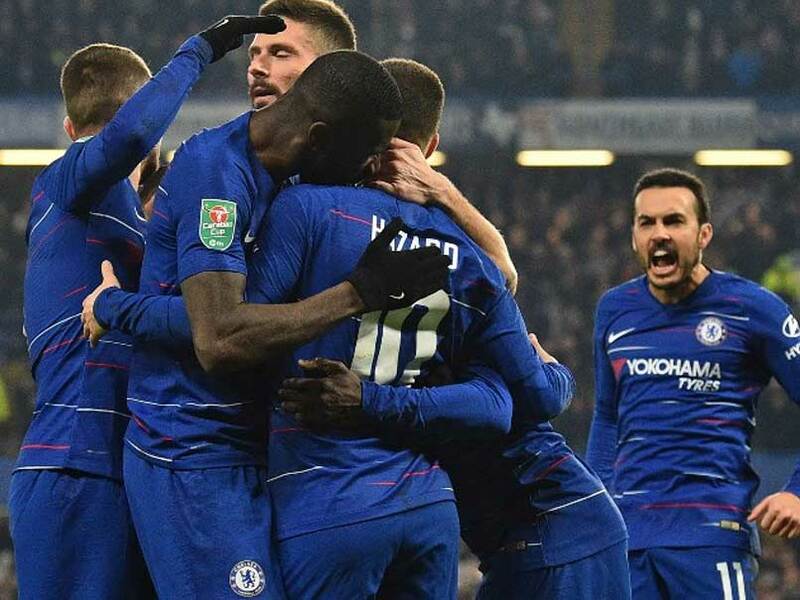 Chelsea Beat Tottenham, Maurizio Sarri Hopes League Cup Final Spot Will Be "Turning Point"
Chelsea prevailed 4-2 in the shootout at Stamford Bridge to set up a final meeting with holders Manchester City on February 24th. Chelsea manager Maurizio Sarri hopes victory on penalties over Tottenham Hotspur to reach the League Cup final can prove a turning point in his first season in charge. Sarri had questioned the mental strength of his squad and demanded star forward Eden Hazard delivered more on his abundant potential in the wake of a 0-2 defeat to Arsenal on Saturday, and the Italian got the response he desired against an injury-ravaged Spurs. 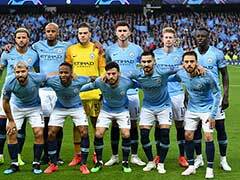 First-half goals from N'Golo Kante and Hazard handed Chelsea a 2-1 win on the night to overturn a 0-1 first leg deficit and the hosts prevailed 4-2 in the shootout at Stamford Bridge to set up a final meeting with holders Manchester City on February 24. "I think that in the last three or four matches we had a problem. 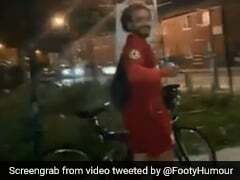 One problem was the motivation and the other problem was the players stopped having fun on the pitch. Now with the performance and the result we can find enthusiasm again," said Sarri. Chelsea's new number nine Gonzalo Higuain was presented to the home fans before kick-off, but the Argentine's loan move from Juventus was not completed in time for him to feature. Sarri has been criticised for persisting with Hazard in a centre-forward position of late and the decision to move the Belgian back to his prefered role on the left of a front three with Olivier Giroud handed a rare start as the focal point of the attack paid dividends. However, Sarri again preferred to focus on Chelsea's mentality rather than his change of tactics. "He played a fantastic, wonderful match," added Sarri on Hazard's performance. "I think in this match we played with another mind, another motivation, another determination. I think his qualities are more important than the position." However, Hazard was less enthused as he responded to Sarri's claims before the game he is not a leader on the field. "I don't care. I just play my football," Hazard told Sky Sports. "It doesn't matter what the manager said. I just focus on my football and want to do my best for this team." Chelsea needed a slice of good fortune to open the scoring when Kante's shot from the edge of the area went through Eric Dier and Moussa Sissoko's legs to leave Paulo Gazzaniga unsighted and the ball also nutmegged the Argentine goalkeeper. However, there was no luck about Chelsea's second as Hazard rounded off a brilliant team move involving Ross Barkley, Pedro Rodriguez and Cesar Azpilicueta. Another chance for Spurs to win a first trophy under Mauricio Pochettino has now gone. Yet, Spurs' spirit could not be questioned this time as they battled to stay in the tie for 90 minutes despite the absence of Harry Kane, Dele Alli and Son Heung-min, while Ben Davies and Sissoko limped off to add to their growing list of injuries. 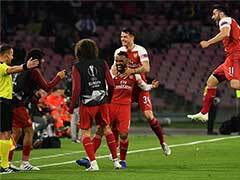 Tottenham have defied the odds all season to remain fighting on four fronts and they did so again to get back into the tie five minutes into the second-half when Fernando Llorente stooped to met Danny Rose's cross to level at 2-2 on aggregate. "To lose in that way can happen. 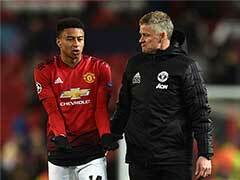 But we fought, were brave and with all the circumstances, all the players did well," said Pochettino. "I can only feel proud with all the circumstances to arrive to penalties. I can only congratulate my players, we are ready to compete in this type of level." Pochettino fell to his knees in exasperation as Llorente miscued Christan Eriksen's inviting cross wide as the game sprang from end-to-end in the final quarter. 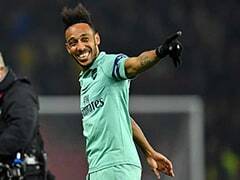 Giroud then had a huge opportunity to kickstart his faltering Chelsea career when picked out by Emerson's cross deep into stoppage time, but the French striker headed wide to send the game to penalties. Chelsea were more ruthless from the spot as Dier, who scored the winning penalty in England's first ever World Cup shootout win in July, blazed over and Kepa Arrizabalaga saved from Lucas Moura, while Willian, Cesar Azpilicueta, Jorginho and David Luiz found the net.